My Tribe game download. 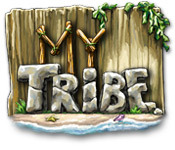 Free download My Tribe for Mac. 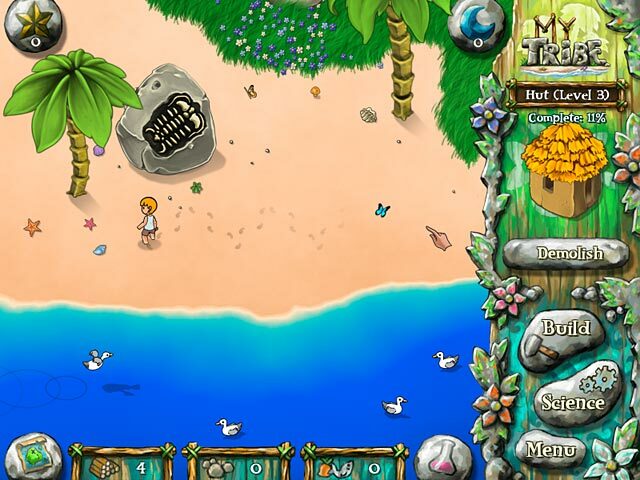 Shipwrecked on a beautiful tropical island, your brave little tribespeople must build a new home! 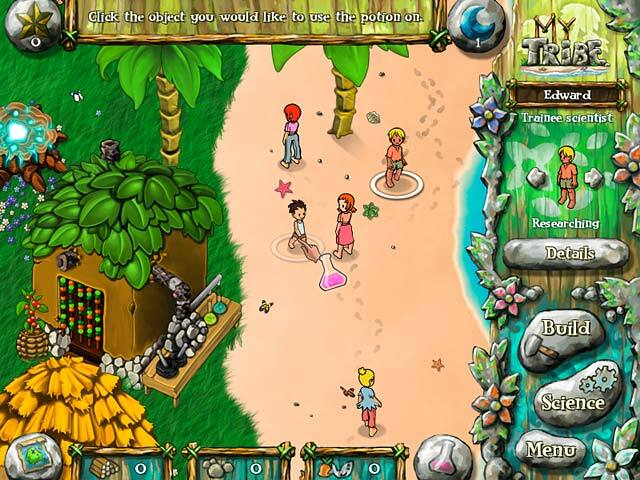 With your guidance, the tribe will uncover mysterious secrets, research new technologies, design their own clothes, plant trees and flowers, construct massive wonders and more! Come back often to feed your tribe, clothe them, and look after the babies and children! There's so much to do and all the time in the world to do it with My Tribe! Billions Of Islands To Choose From! 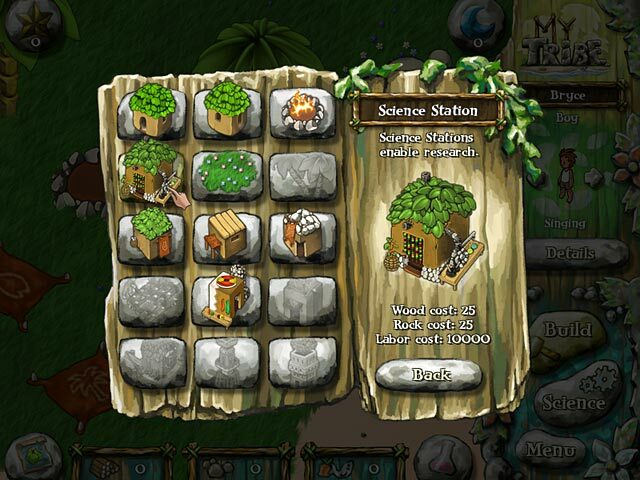 More Than 40 Powerful Potions To Research!